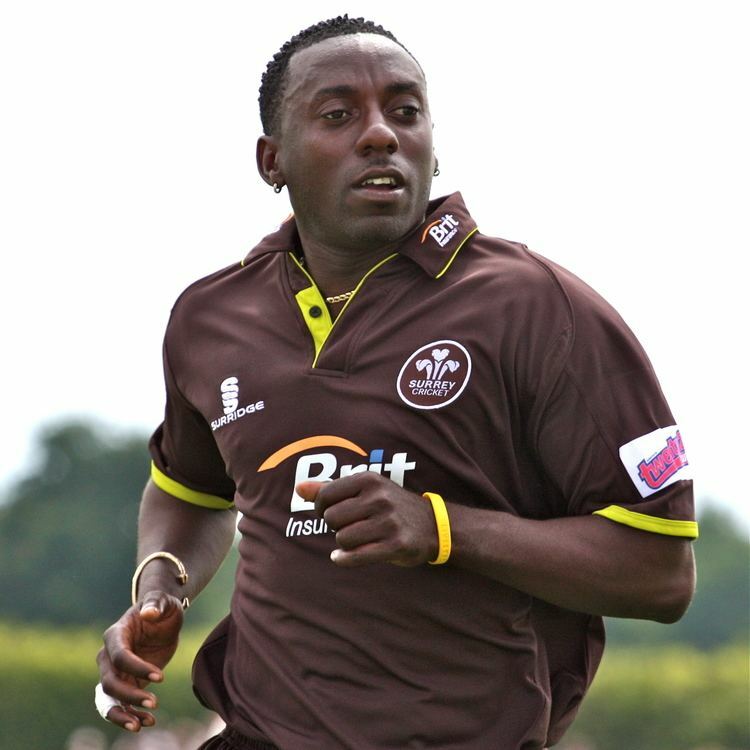 Pedro Tyrone Collins (born August 12, 1976, in Boscobelle, St. Peter, Barbados) is a West Indian cricketer. 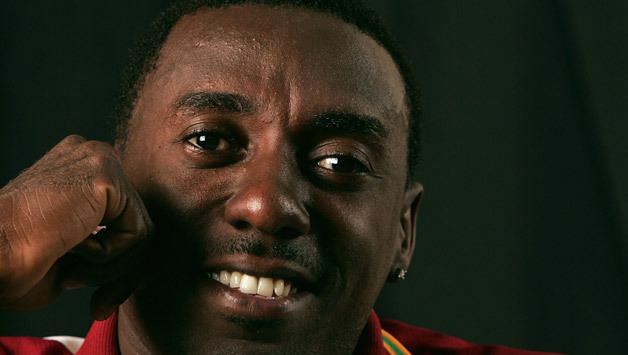 He is the half brother of Fidel Edwards. He is one of the very few left-handed seam bowlers who have had a chance to represent the West Indies cricket team. His bowling also is more dependent upon tidiness of line and length than the usual hit-the-deck kind of bowlers who have dominated Caribbean cricket. Despite a decent Test record of 106 wickets at 34.13 he has not managed to secure a regular place in recent West Indies teams but was included in the 2007 World Twenty20 squad. In 2007 he signed a two-year contract with Surrey as a Kolpak player which placed his West Indies future in doubt, he left at the end of that deal.